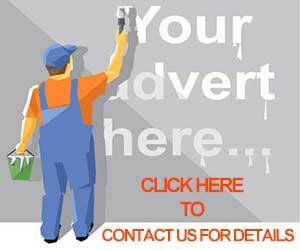 Get listed by completing this form. Do you have News, Press Releases or Articles? Do you have a Tea Event to add to our Events Calendar? What is the Best Tea for Upset Stomach? 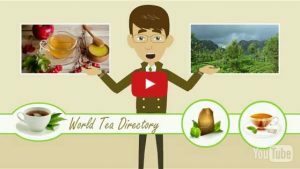 The world Tea Directory was set up as a service to tea businesses, tea organizations and other like minded tea enthusiast. "The meeting place for Tea Businesses and Enthusiasts"
Right click on this image and save to your computer. Now add it to your website or your email footer. 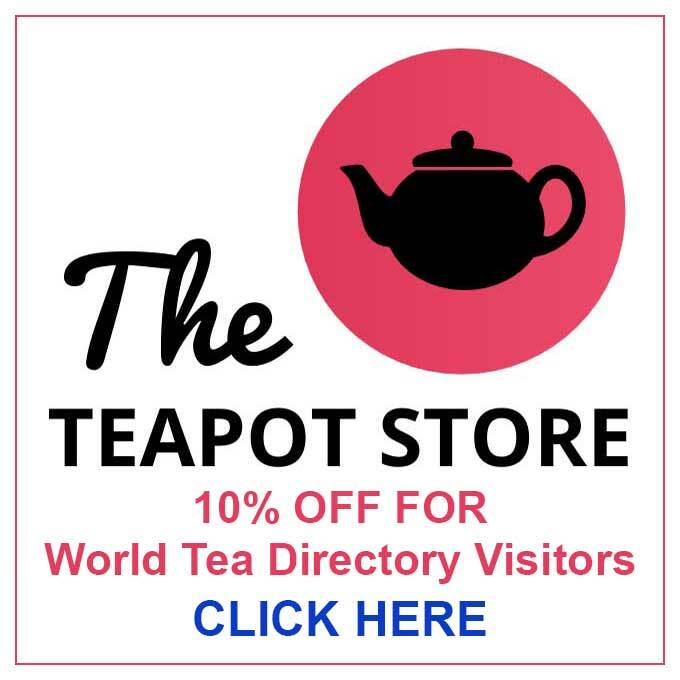 © World Tea Directory. All rights reserved.